Climate change is already impacting many agriculture-based supply chains, from production and sourcing to financial decision-making. [Food + Beverage] Collider will feature presentations from global and regional food and beverage industry leaders who are pioneering strategies and methods to adapt their agricultural operations and supply chains to build resilient operations and increase market competitiveness. Learn first hand the business case for climate preparedness from Mars, Inc.’s lead meteorologist. Hear how specialty beverage companies like New Belgium Brewing and Counter Culture Coffee are developing adaptation strategies to secure access to the crops they rely on. Discover how Aon, the largest insurer on the planet, builds agricultural insurance tools and why the company is scaling efforts to work with climate resilience startups. Find out how NOAA and NASA climate and weather data can help you outline a data-driven resilience game plan for your company. Coffee is a particularly climate-sensitive crop, so even small changes in temperature and precipitation can dramatically impact quality, yield, and price. For the Climate Data Hackathon, the Collider has partnered with Counter Culture Coffee to identify specific, climate-related challenges for coffee growers and producers. Participants will work on data-driven solutions for adaptation. Hackathon results will be presented at [Food + Beverage] Collider. Learn more about The Hackathon. 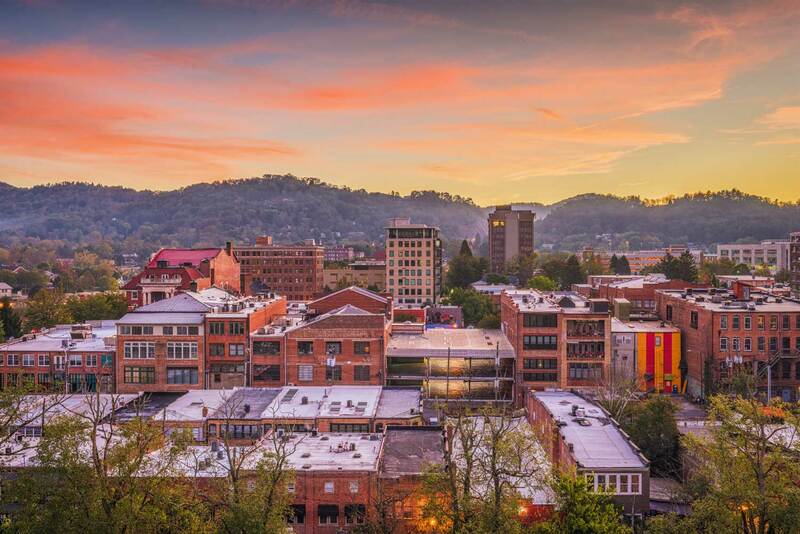 Asheville, North Carolina is a small, thriving city located in the beautiful Blue Ridge Mountains. 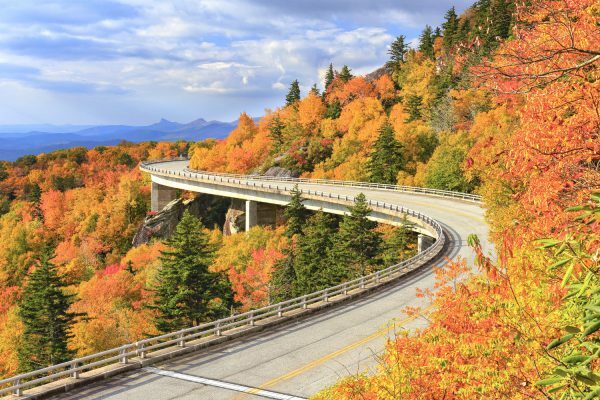 Asheville may be most known as a tourist destination due to its vibrant fall color display, outdoor adventure opportunities, craft beer, and arts scenes. But Asheville also has a big data asset – the world’s largest archive of weather and climate data housed at NOAA’s National Centers for Environmental Information. The Collider emerged in Asheville for that reason. Located in the heart of downtown Asheville, The Collider is walking distance to prime hotels, restaurants, shops, and more. Asheville visitors attending the conference will have discounted hotel rates available at Hotel Indigo. Learn more about what Asheville has to offer at ExploreAsheville.com. Learn more about conference logistics by downloading our Logistics PDF. The content was fantastic and varied. Assembling a diverse set of professional backgrounds that bridged business, scientific, financial, and public sector created a very collaborative feeling. I was given the rare opportunity to exchange ideas with professionals in the academic, governmental, and non-profit sectors. Collaboration with a diversity of backgrounds and a unity of vision is a critical driver toward sustained, positive impact – The Collider fosters that conversation. I appreciated the opportunity to see the deep connection that Asheville has to climate issues and to interact with such a large group of innovation-minded folks. The collection of perspectives represented is not often present at other events.